Luis Miguel leads the company’s operation in Peru and is responsible for the Andean Region. 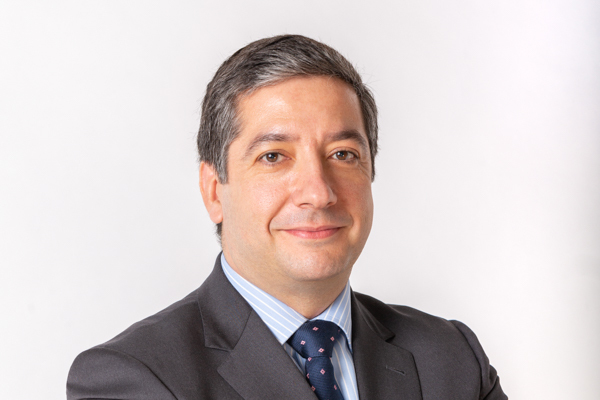 During his time in our office in Madrid, since 2002, Luis Miguel Peña managed the Corporate Communications, Ligitation, and Organizations and Persons areas. He has more than 15 years of experience in communications consulting and has being head of several projects in areas such as corporate communications, talent engagement, competition, civil and criminal law, among others. These include clients in the financial, energy, distribution, pharmaceutical, consumer or construction sectors. Luis Miguel has a major in Business Management and Administration from the Universidad Autónoma of Madrid and a Diploma in International Business Administration from the University of California-Berkeley.